It was back on Sept. 24, 1908 that the Ford Motor Company revealed to the world the Model T, the car that would go on to put this world on wheels and usher us into the automotive age. The success of the automotive world to follow would lead to the paving of roads, the building of businesses, and the formation of much of the modern society that we now all enjoy. 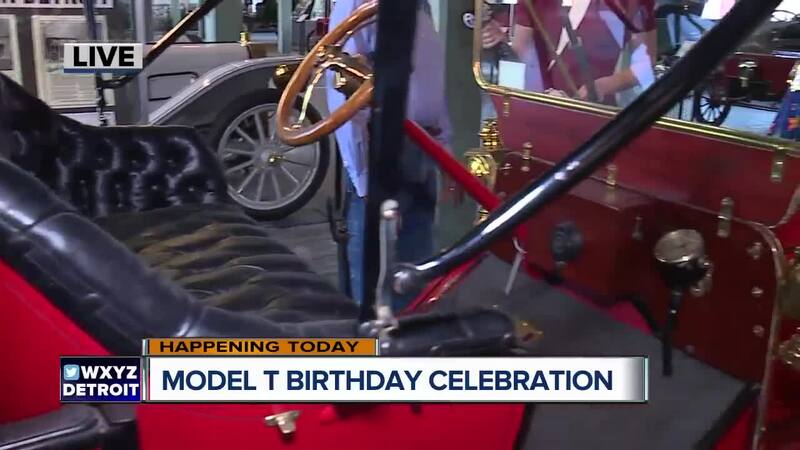 The Model T is turning 109 years old! The Piquette Plant (461 Piquette) invites everyone to the Detroit facility on the 24th of September to celebrate that momentous celebration with the unveiling of the newly reconstructed "Secret Room," the place where Henry Ford and his builders created that first Model T. The fun will include an antique car show in our parking lot, cake and refreshments, and, of course, Model T rides through our neighborhood! Admission is free thanks to the generous support of the UAW, The Platform, and the Ford Fund!